Not that one Patrick, but a bronze Seaforth posted by ForaSec on Facebook. I hadn’t seen the new Seaforth bronze Guy. 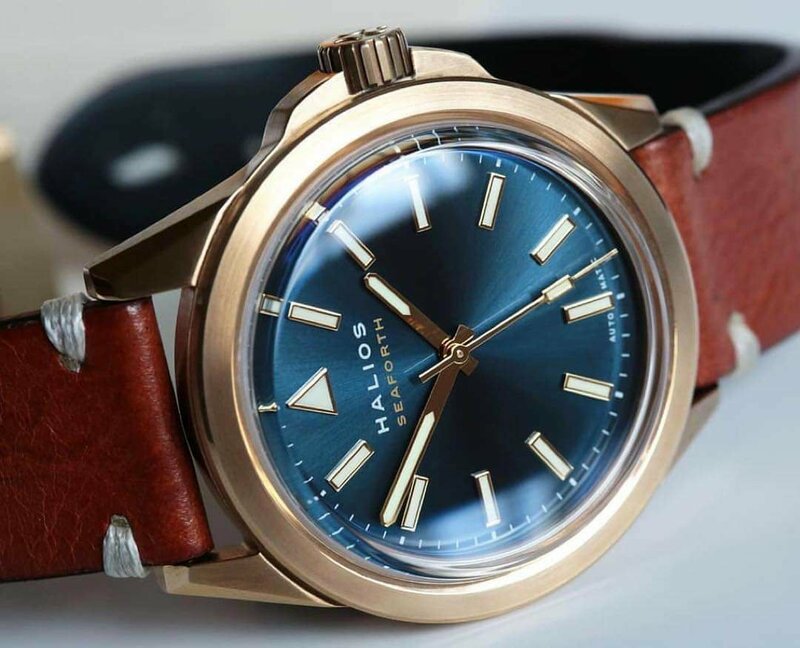 I’m not completely sold on bronze watches, my favourite is probably the Ombre. A classic and great looking watch for the same money as some micro brands. Nice size too at 40mm. This thread suggests the decision, at least subconsciously, has been made! That's what you have the morning after, along with the Irn Bru! 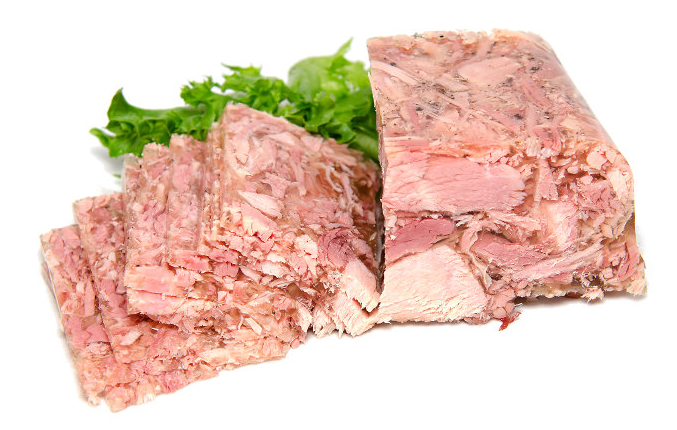 This is what a square sausage looks like, in case you are not familiar with this delicacy.